Amazon's voice-powered assistant is picking the Eagles to win the Super Bowl! Alexa is picking the Eagles to win the Super Bowl! She made the prediction for people living in Philly, New York, Maryland, Atlanta and even Massachusetts! Alexa, are you an Eagles fan? "I am flying with the Eagles on this one, because of their relentless offense, and the momentum they have been riding off their underdog status." The Super Bowl MVP isn't always the biggest star on the field. 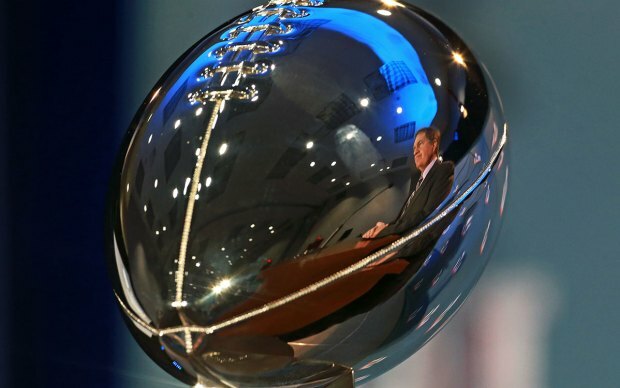 Can you name the last five Super Bowl MVPs? And then -- in that passionless voice -- she gives the E - A - G - L - E - S chant. NBC10 was curious if this was the case in other places, too, since Amazon's Alexa uses location to give information such as weather. So we checked with Amazon users in New York City, in Maryland, in Atlanta and even in Massachusetts. Guess what? She's an Eagles fan in those locales, too. But Alexa may be a bandwagon fan. She doesn't know the fight song, and if you ask her, "Alexa, what's the history of the Philadelphia Eagles?" she can only tell you that the Eagles were founded in 1933. 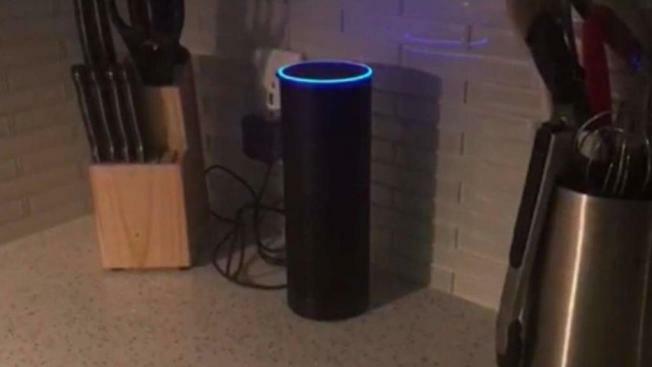 If you ask her, "Alexa, are the Patriots going to win the Super Bowl?" she says that they "have a good chance" and rattles off their record. But she says something very similar if you ask if the Eagles will win the Super Bowl. A spokeswoman for Amazon described Alexa as similar to many Philadelphians when it comes to rooting interests — and said in no uncertain terms that Alexa is not a fan of a certain football team from New England. "Alexa often roots for the underdog," spokeswoman Kerry Hall said, adding that "she had a friendly rivalry with the Patriots last year, and that sentiment continues this year." Last year, Amazon's voice-powered technology picked the Falcons to win, according to GeekWire. Let's hope she's learned to make better picks this year.